At the end of September, the LHCf collaboration installed RadMon dosimeters inside the TAN absorbers containing the detectors. Being located on the same level as the LHCf detectors, the dosimeters will provide precise information on the particle dose received. These data will be visible online as they are acquired. Hitherto, the only dosimeters of this type were located underneath the TAN absorbers, which did not provide precise information on the particle dose received by the detectors. 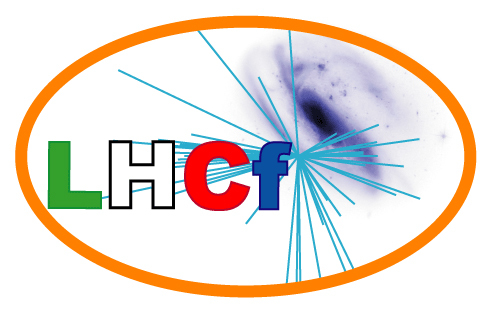 The LHCf experiment has been ready for a year and the LHCf the collaboration is eagerly awaiting circulation of the first particle beams in the LHC at the end of the autumn.